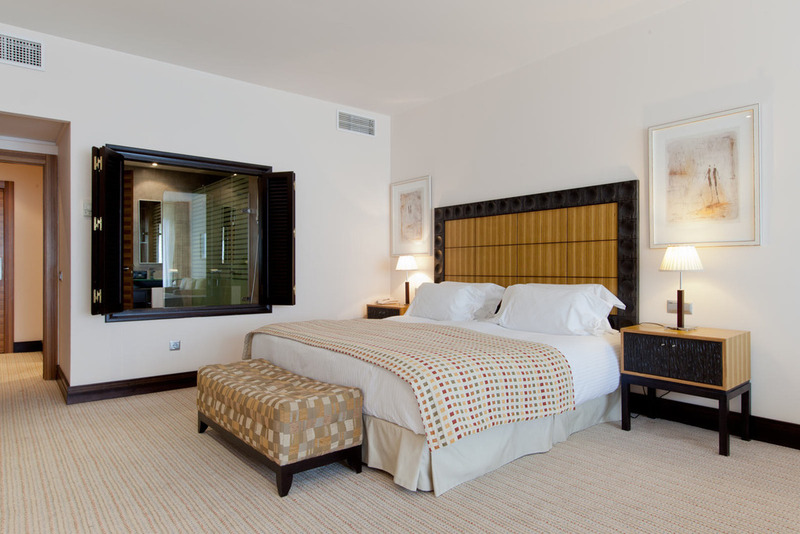 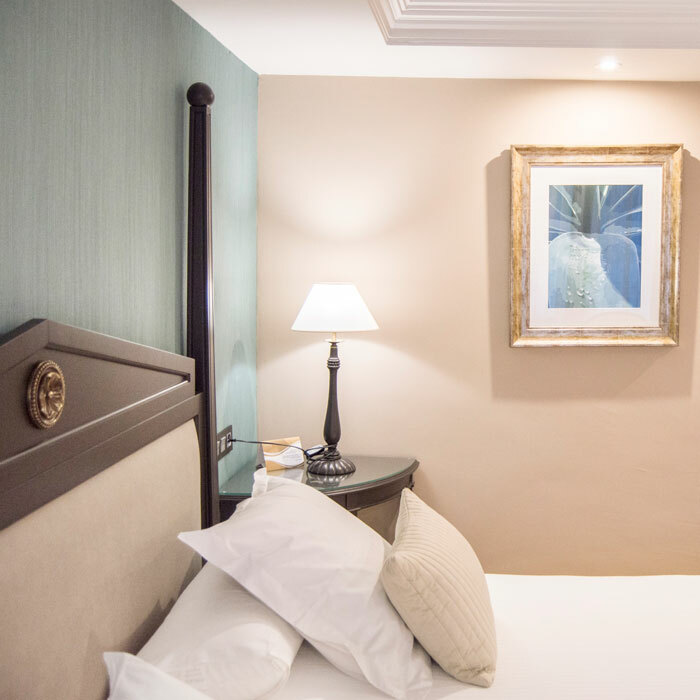 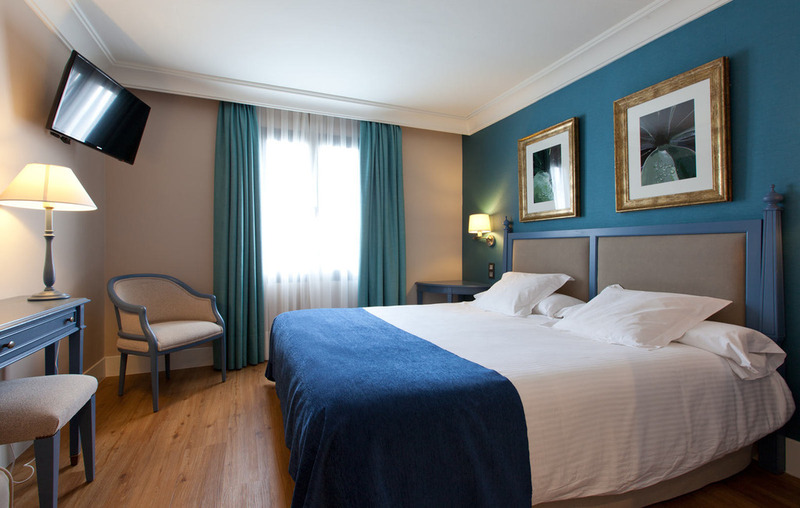 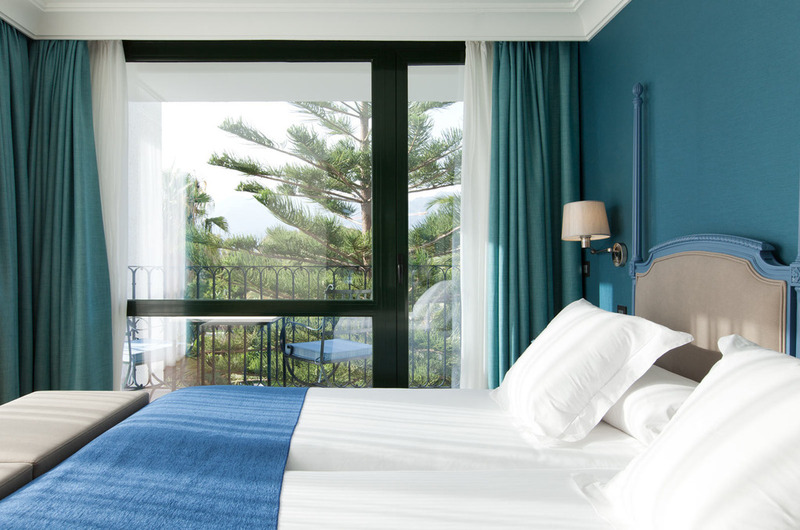 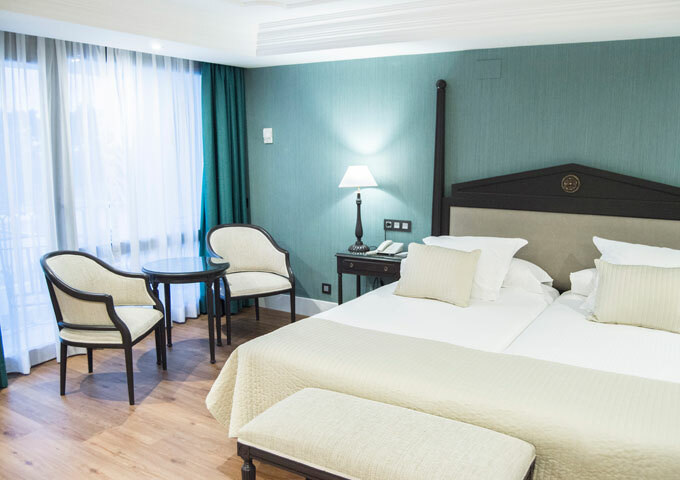 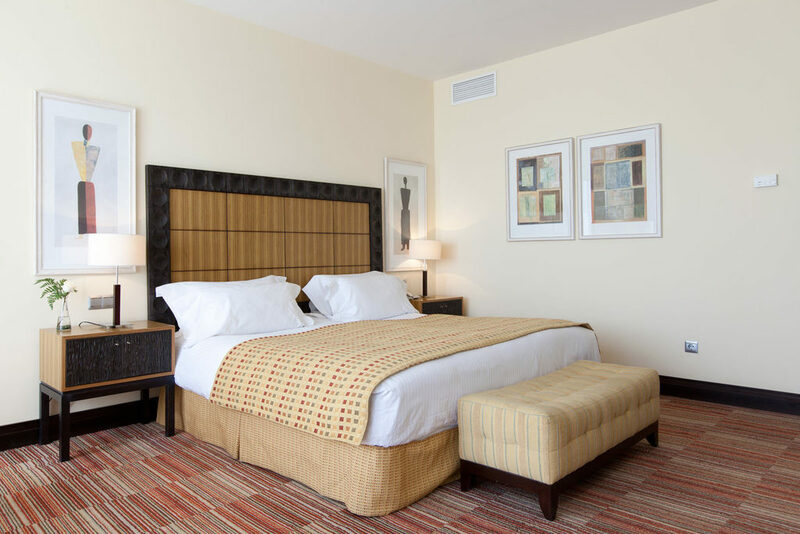 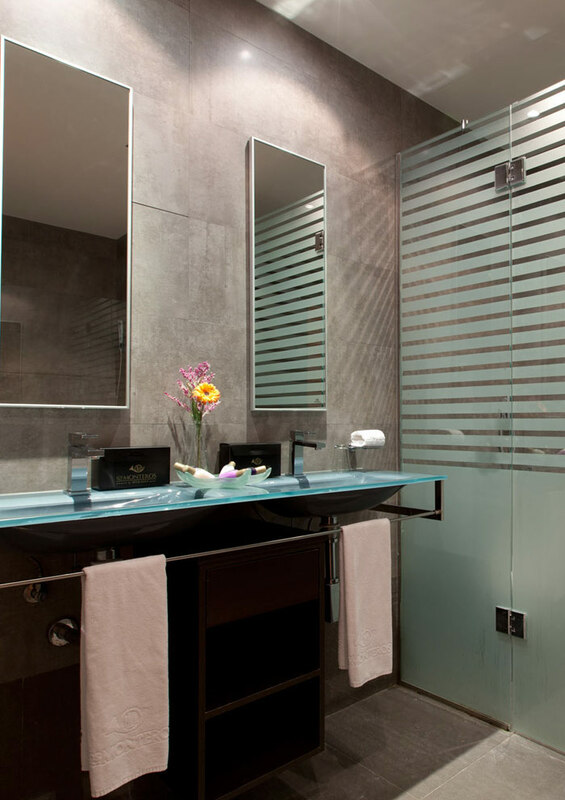 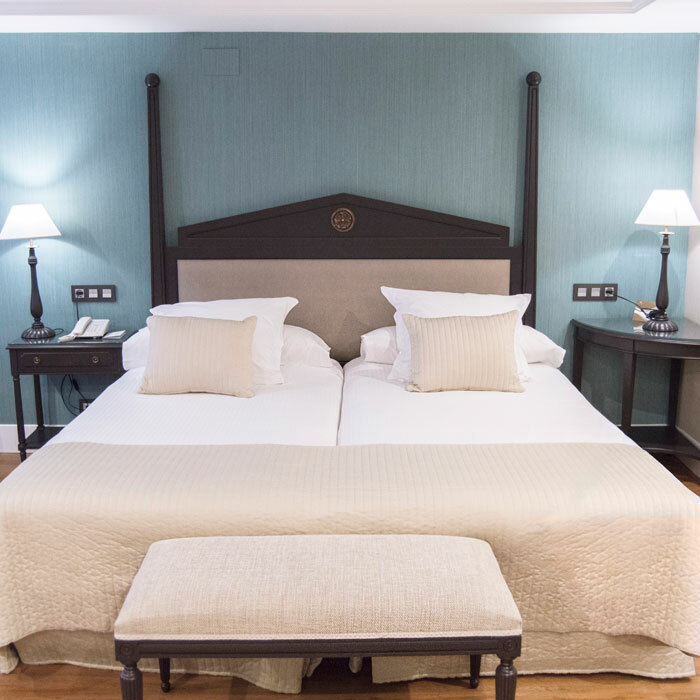 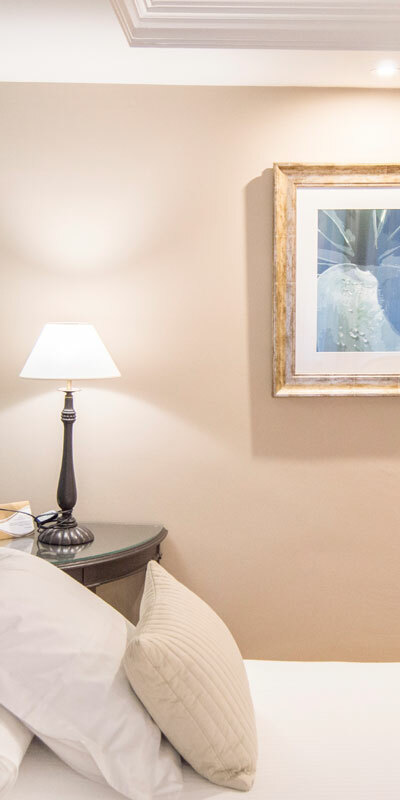 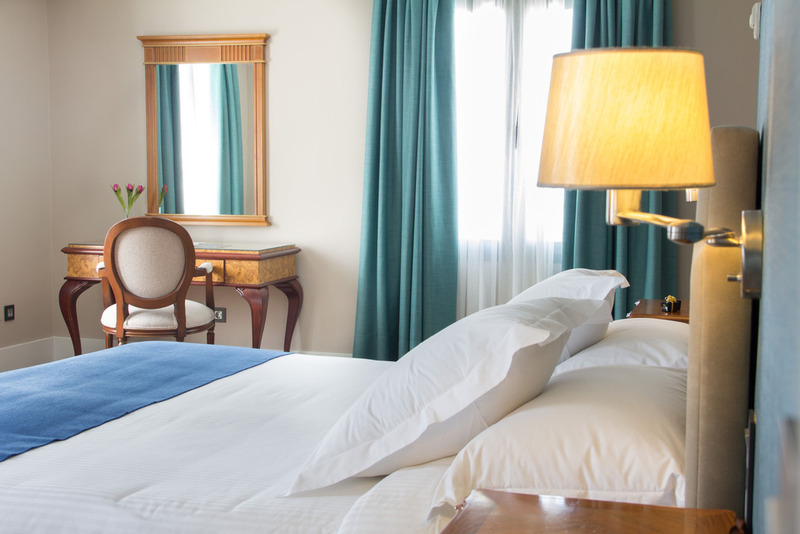 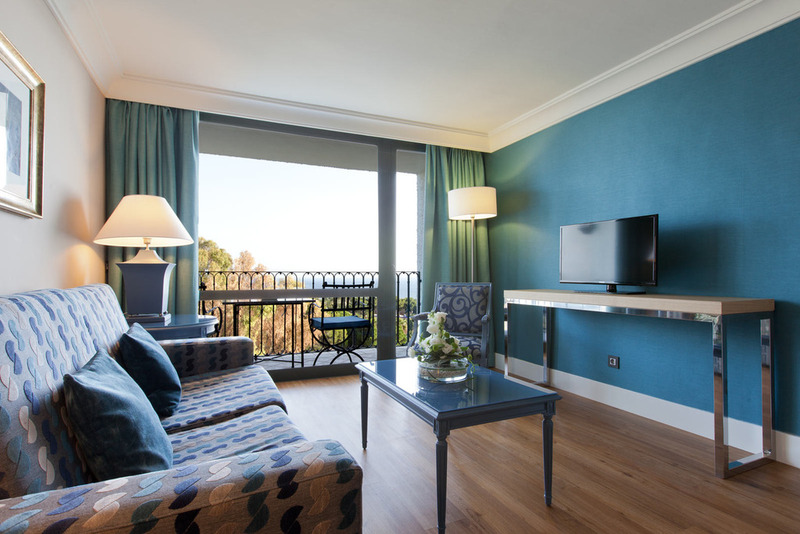 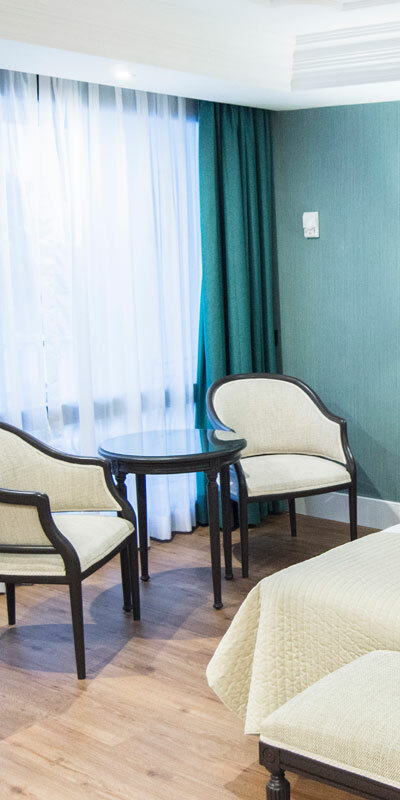 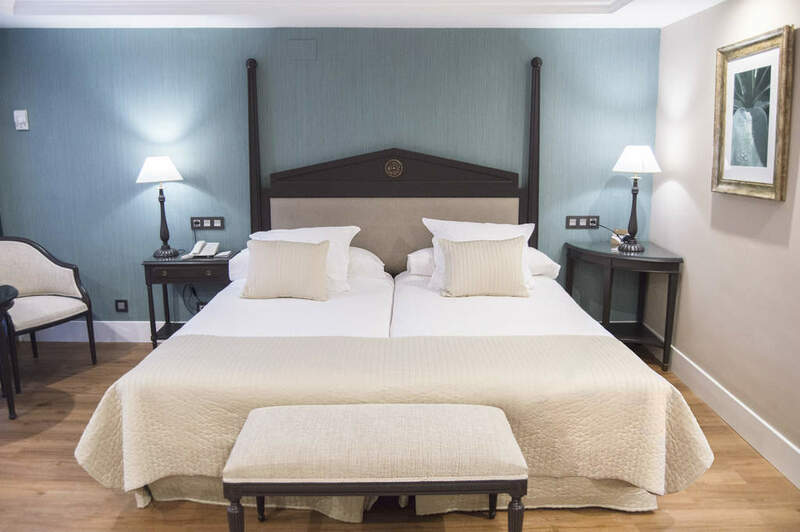 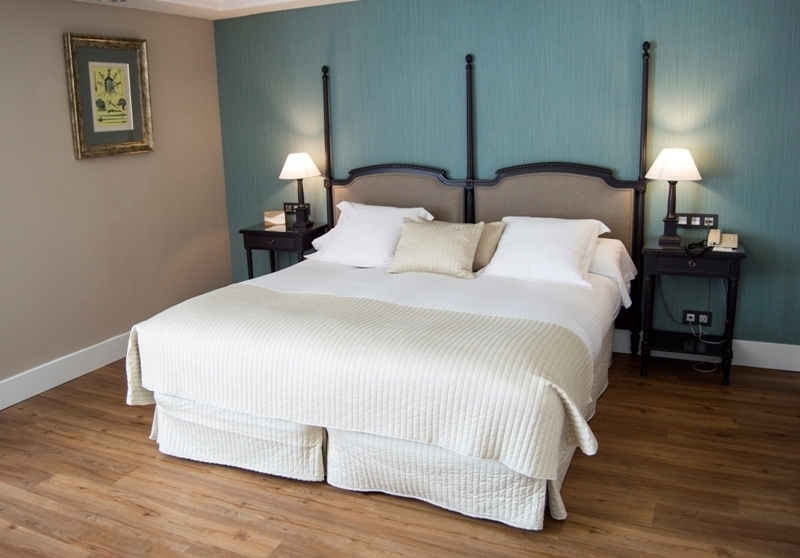 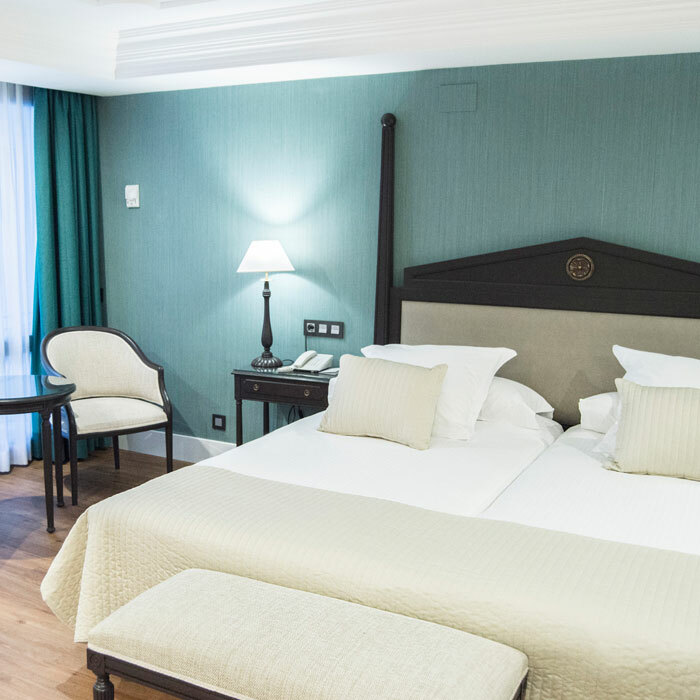 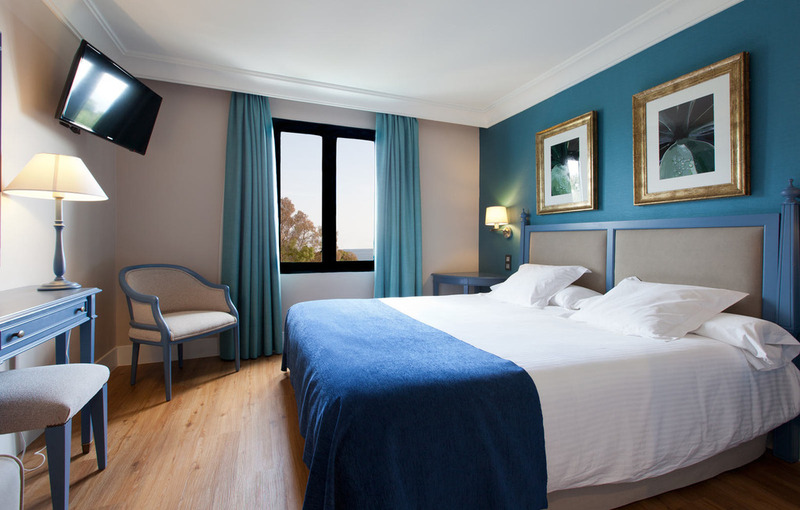 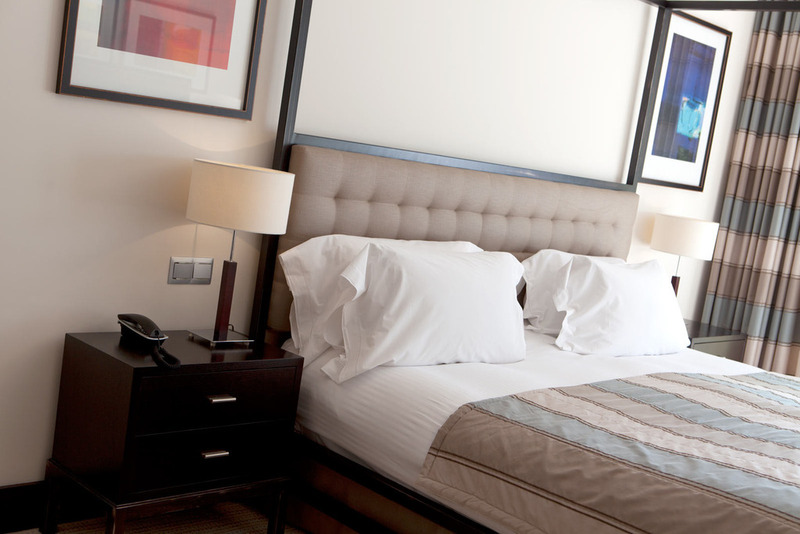 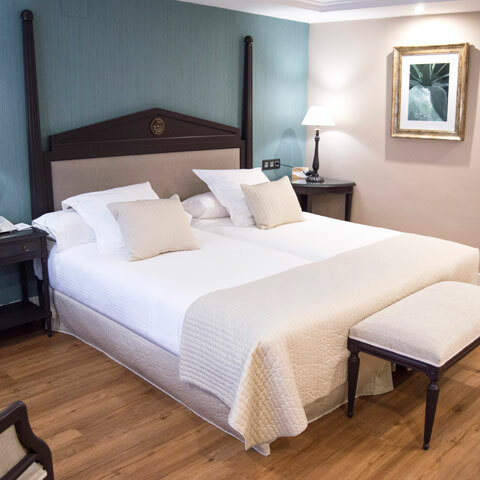 Our double rooms are divided into three categories: Classic Double, Superior Double and Deluxe Double. 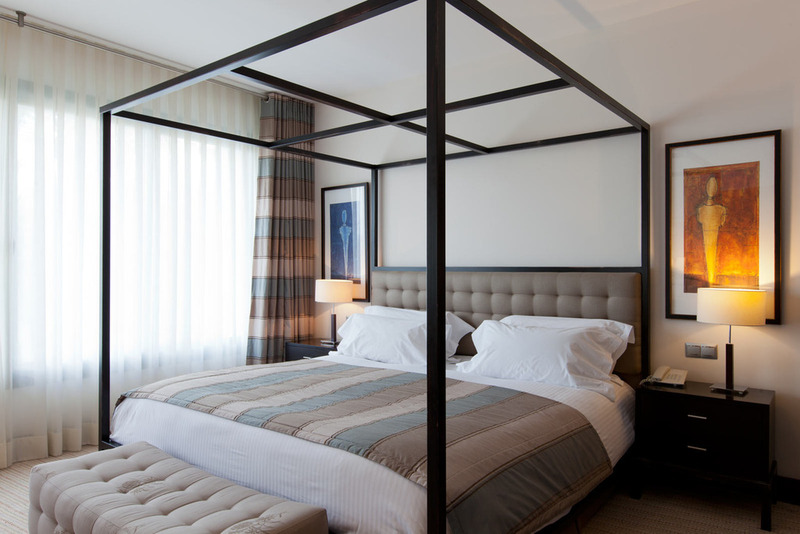 Between 28 and 32 m2. 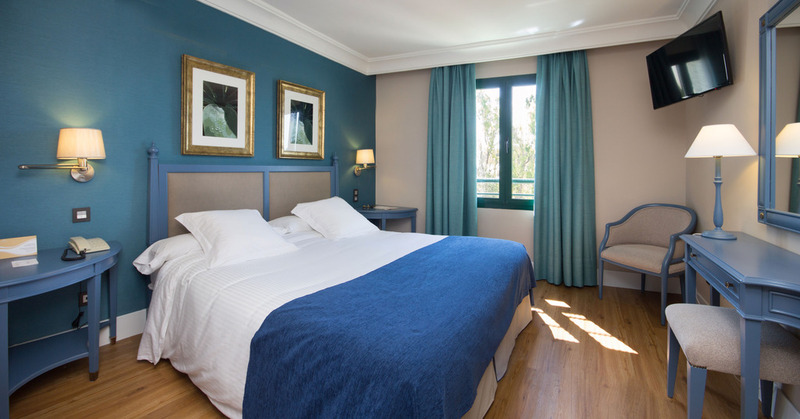 Option of requesting communicating rooms (upon request and subject to availability). 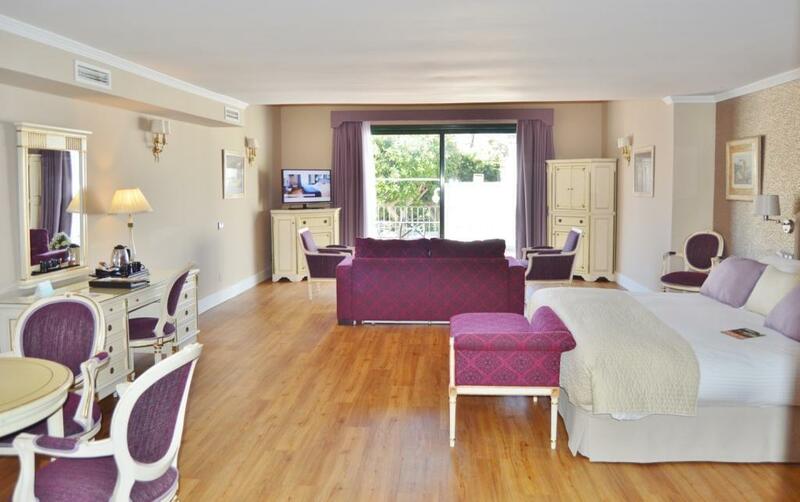 Double bedroom, bathroom and terrace with views to the garden.